Ganhe até US$0,40 com a Kinguin Mafia! Saiba Mais! This game is available as an Early Access release and is therefore not fully complete. 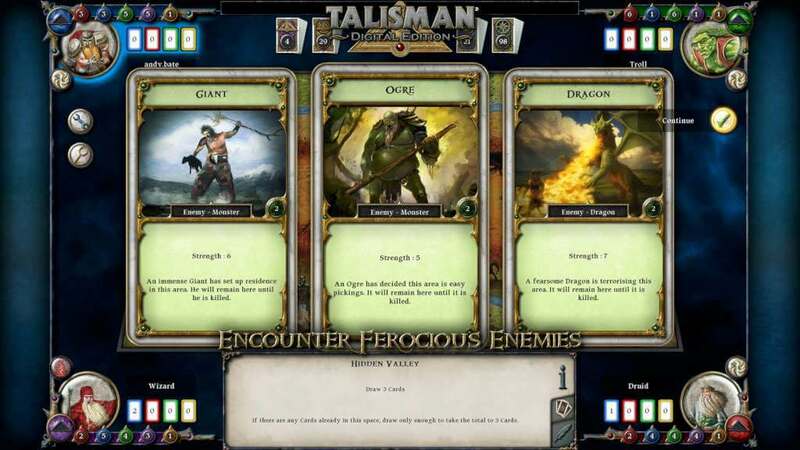 The full version will include a full online multiplayer game for up to four players. 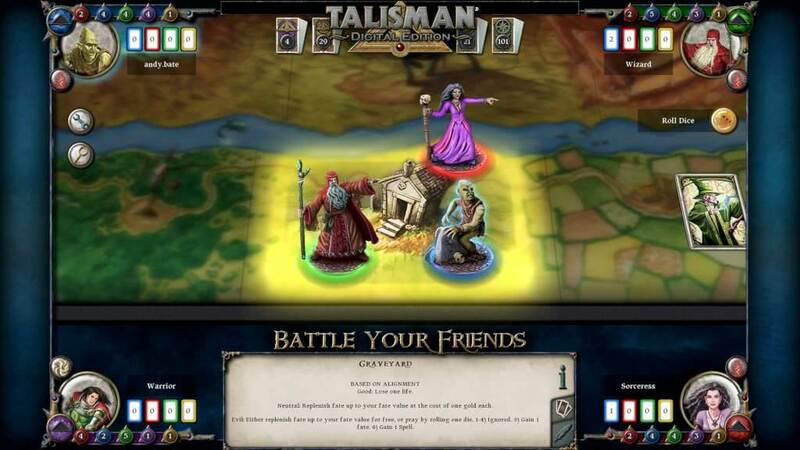 The Early Access version includes local multiplayer for up to four human and/or AI players. 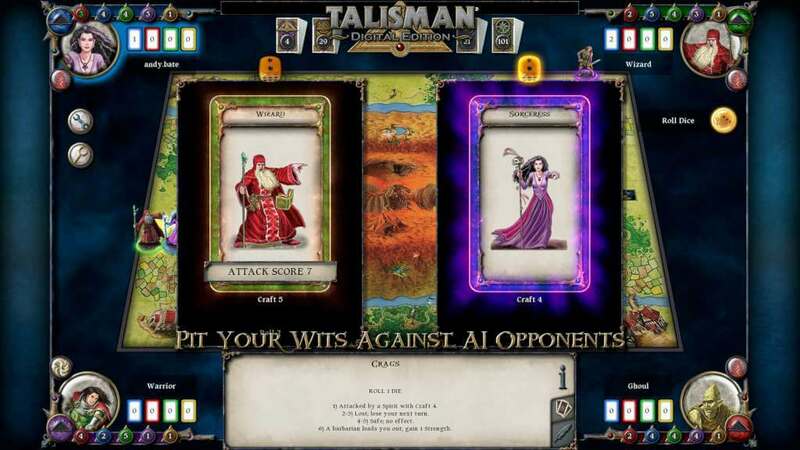 Talisman © Games Workshop Limited 1983, 1985, 1994, 2007. 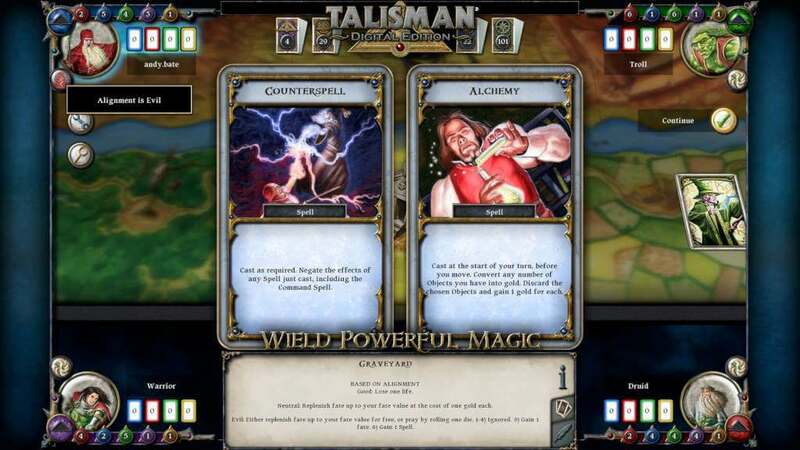 Talisman: Digital Edition © Games Workshop Limited 2013. 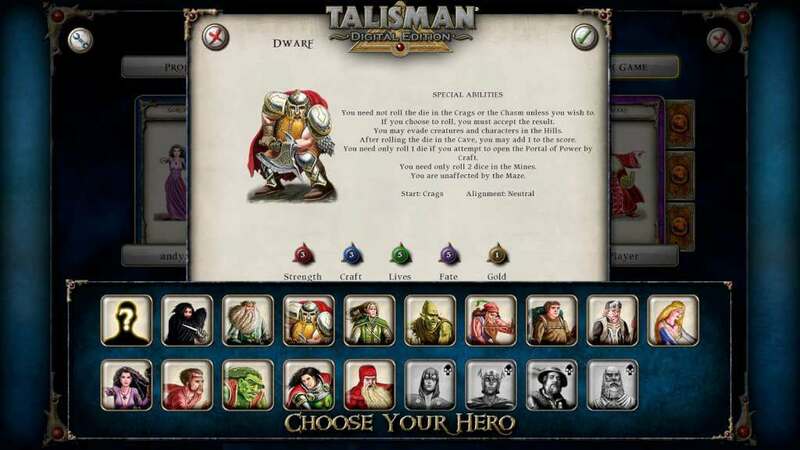 Games Workshop, Talisman, Talisman: Digital Edition, the foregoing marks’ respective logos and all associated marks, logos, characters, products and illustrations from the Talisman game are either ®, TM and/or © Games Workshop Limited 1983–2013, variably registered in the UK and other countries around the world. 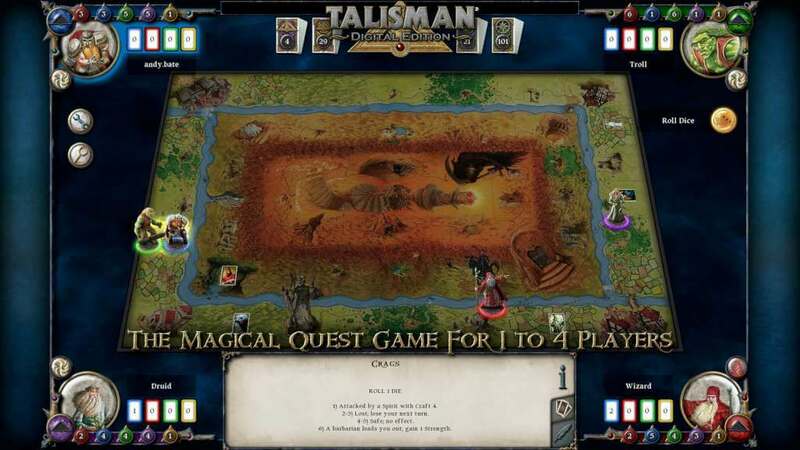 This edition published under license to Nomad Games Ltd. Nomad Games is the registered trademark Nomad Games Limited. All Rights Reserved to their respective owners.